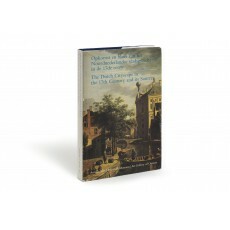 (26 cm), 272 pp., with 18 text illustrations and 148 illustrations on 80 plates (9 in colour). Publisher’s cloth, dust jacket. 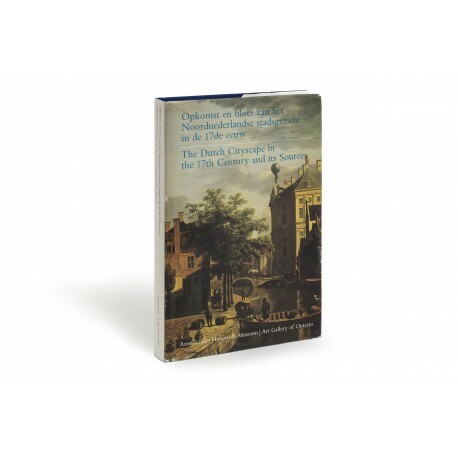 - An exhibition of some 140 items, including engraved townscapes, by Claes Jansz. Visscher, Reinier Nooms, Simon Frisius, among others; Romeyn de Hooghe’s plan of Delft, his views of Alkmaar, and Amsterdam; Jan van der Heyden’s fire-engine book (1690), etc. 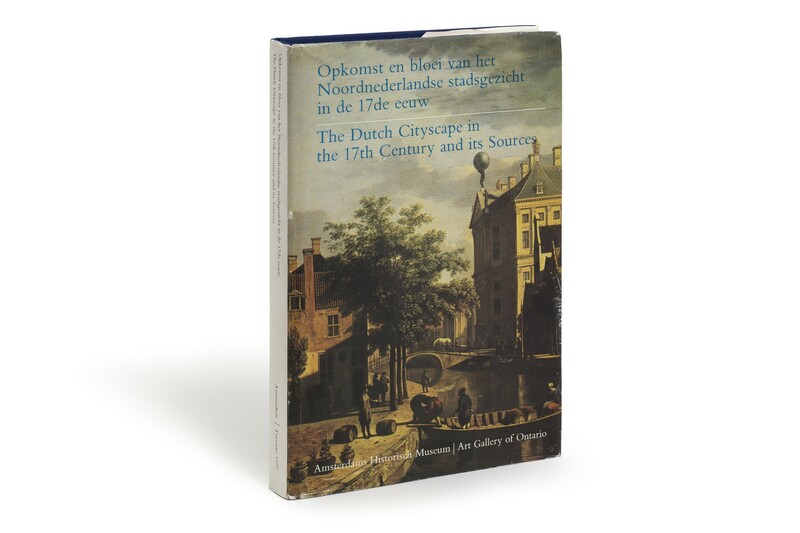 Catalogue in Dutch and English. ¶ Dust jacket shelf worn; several annotations in pencil.